Cleanser is the first step to any skincare regimen, morning or night, which also makes it one of the most important. Your cleanser has to gently remove makeup and impurities to prep your skin for the products to come without stripping it of its natural oils or throwing off your skin’s pH level—a fine balance. Keep reading to learn more about how the cleanser tackles each of their skin concerns. The wrong face wash can easily strip Wallace’s already dry skin, leaving her complexion even more thirsty for moisture—not the case with the Fabulous Foaming Face Wash (thanks to its soothing rose hip and chamomile). “It leaves me feeling balanced and refreshed, rather than dried out,” she says. Wallace follows the cleanser with moisturizer and an eye mask before bed. Like anyone with acne-prone skin knows, irritating, grainy exfoliators can turn a few clogged pores into a full-blown breakout. You have to find an exfoliator that will slough off dead cells without tearing up your skin. Enter: the exfoliating cleanser. “The exfoliating beads help clear out any gunk I have in my pores, which is important since I have acne-prone skin, but it’s gentle and very relaxing,” Di explains. To hydrate her sensitive skin, Wennerstrom drinks “loads” of water every day. The Bliss cleanser “leaves my skin incredibly refreshed,” she says, “like I have a clean slate to do my makeup,” which is key for any fresh-faced beauty look. 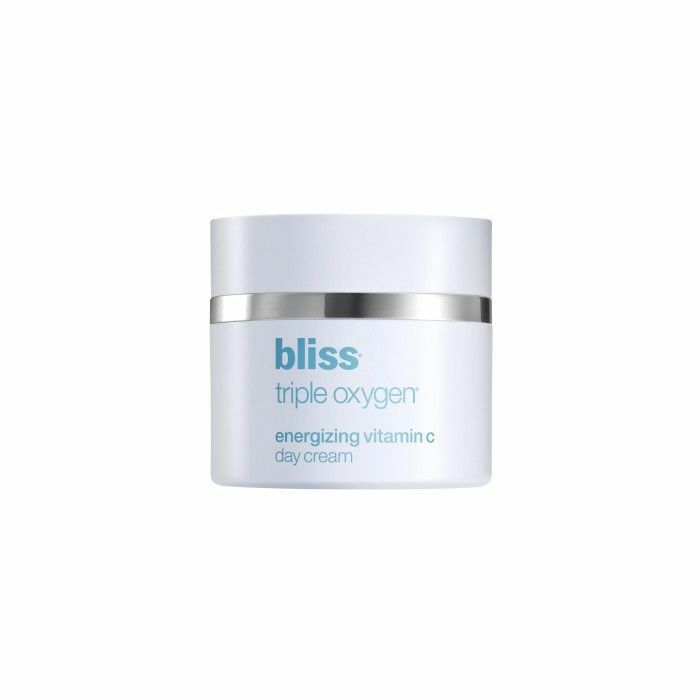 Following the cleanser, she uses Bliss Triple Oxygen Energizing Vitamin C Day Cream ($56), which she says "keeps my complexion from getting too dull." Shop the Bliss products featured in this story below. 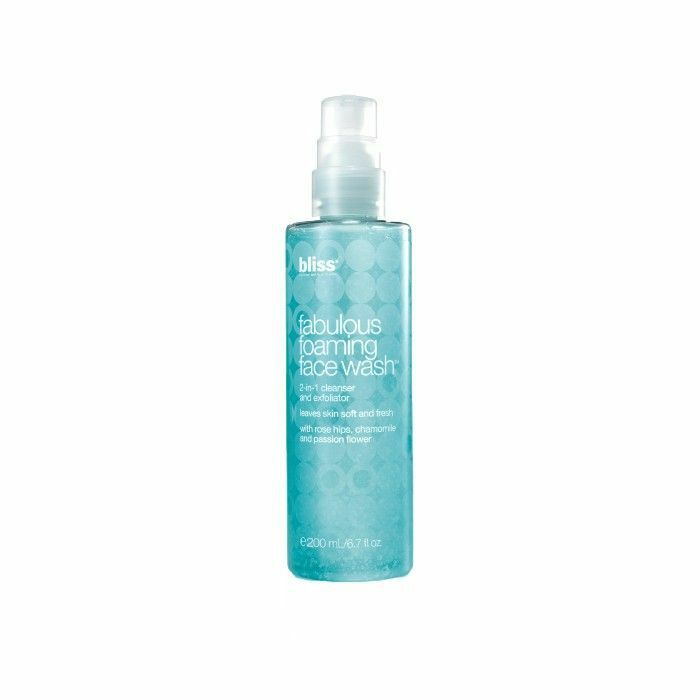 Exfoliate and cleanse at the same time with this foaming face wash that lives up to its name. Plus 20% of the proceeds will go to The Pink Agenda for Breast Cancer Awareness Month during October. After cleansing, treat your skin to complexion-brightening vitamin C. This day cream is moisturizing yet super lightweight. What are the biggest challenges for your skin? Tell us in the comments below.